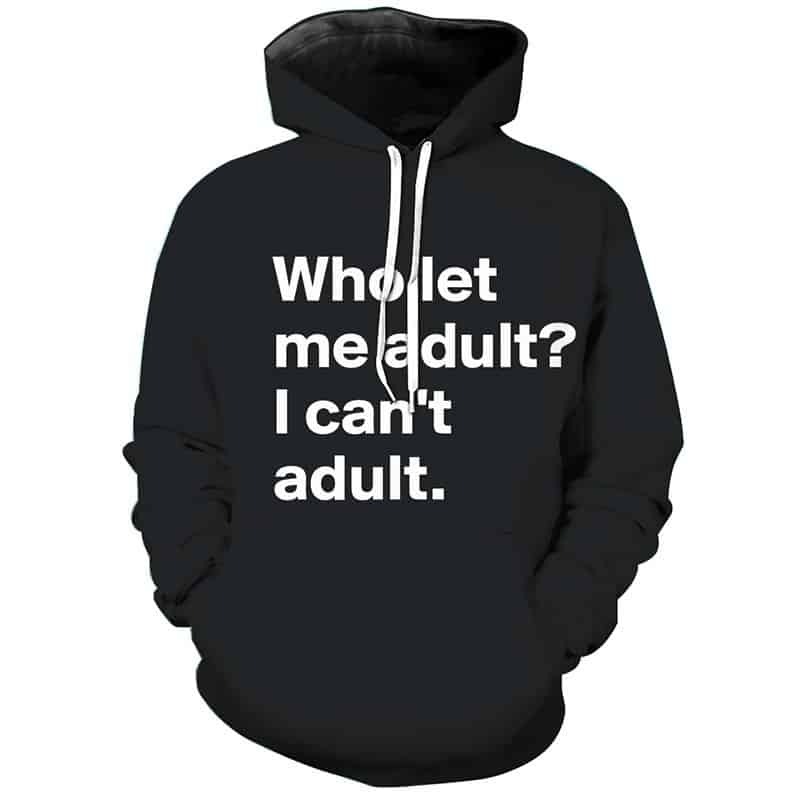 BackHomeNew In Meme Who Let Me Adult Hoodie? A classic phrase that makes up loads of memes on the interwebs. The Who Let Me Adult Hoodie is a classic. Funny and bound to create loads of conversations, we recommend this for anybody who is ‘struggling’ with adult life! The hoodie is comfortable to wear, looks fashionable and is wearable anywhere. It was designed for both male and female. 2 reviews for Meme Who Let Me Adult Hoodie?